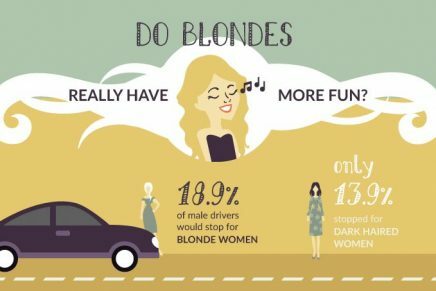 What are the stereotypes surround a person’s hair colour? A leading colour psychologist and Salons Direct present the preconceptions we all have. 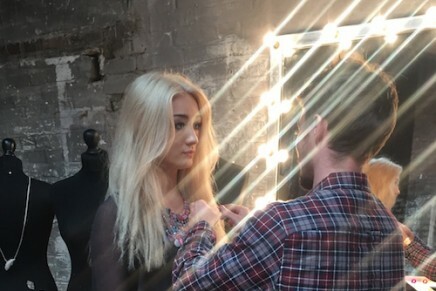 The team at Salons Direct were exclusively invited to head backstage to the filming of the show, to find out more about the stylists and inspirations for their looks.